Around 8 million Filipinos have not registered their names upon birth and therefore they cannot avail their civil and democratic rights such as secondary education and the right to vote. According to Child-centered Plan International, a non-profit organization that two out of 10 children in 500 communities are not registered at birth in the Philippines. Because of this, many children are denied of enrollment or can not graduate from high school because they have no birth certificates to prove their age or identity. If you are one of those 8 million Filipinos who doesn't have a birth certificate or no record in National Statistics Office (NSO) or in Local Civil Registry, it is not too late. 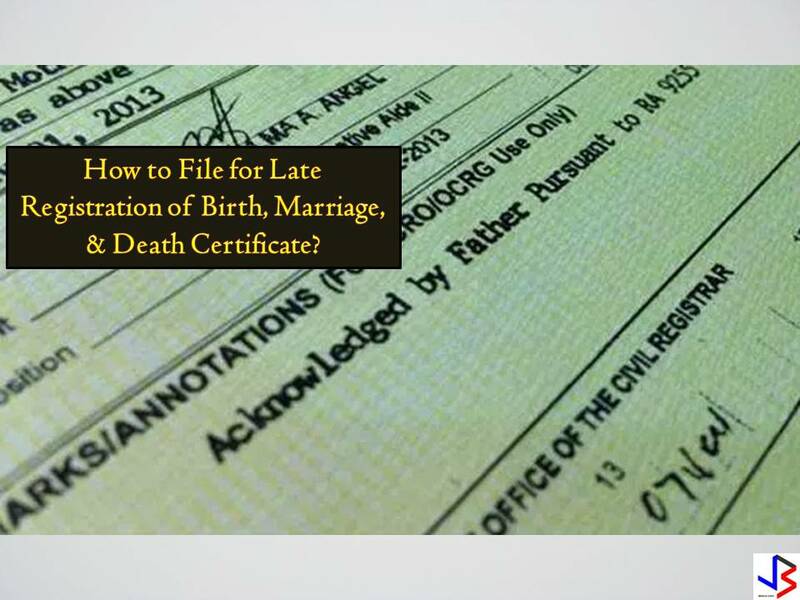 Also, we include in this post the process and requirements for late registration of death and marriage. If the party seeking the late registration of birth of an illegitimate child is not the mother, the party shall, in addition to the foregoing facts, declare in a sworn statement the recent whereabouts of the mother. D. An affidavit of two disinterested people who might have witnessed or known the birth of the child. 2. Bring the requirements and necessary documents and filed it into the Office of the Civil Registrar of the place where the birth is occurred. 3. The Civil Registrar will examine the application for delayed registration of birth whether it has been completely and correctly filled and if all the requirements are present or complied. 4. In the delayed registration of the birth of an alien, travel documents showing the origin and nationality of the parents shall be presented. B. 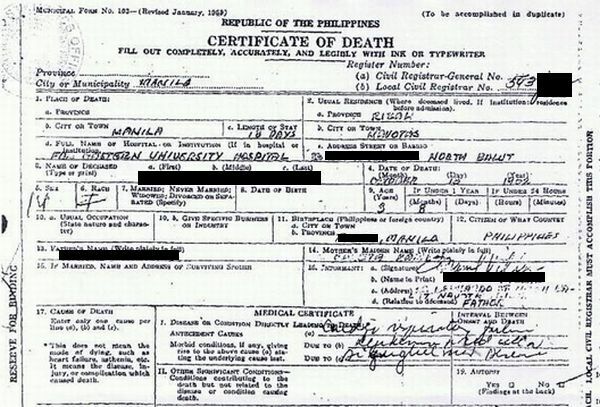 An Affidavit for delayed registration which shall be executed by the hospital or clinic administrator if the person died in a hospital, clinic or in a similar institution, or by the attendant at death if the person died elsewhere. 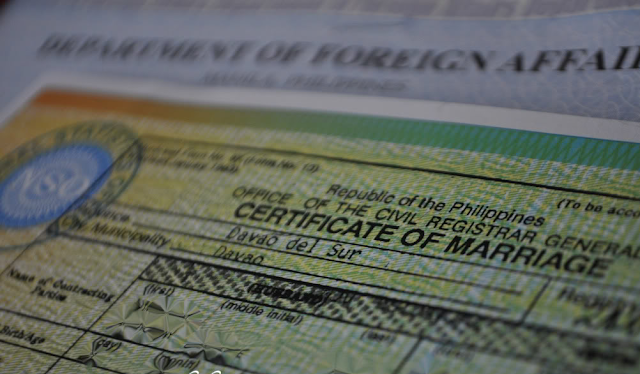 If you completed all the requirements above depending on what kinds of documents you want to process, just submit them to your nearest Local Civil Registry Office. They will tell you how many days you have to wait to have your documents. About the payment, according to National Statistics Office, this will be depending on the local government units (LGUs), because each one has its own Local Revenue Code or ordinances that governs the amount to be paid for those documents or penalty. There are LGUs also that no longer impose payment in registering late for birth, marriage or death as part of their programs.